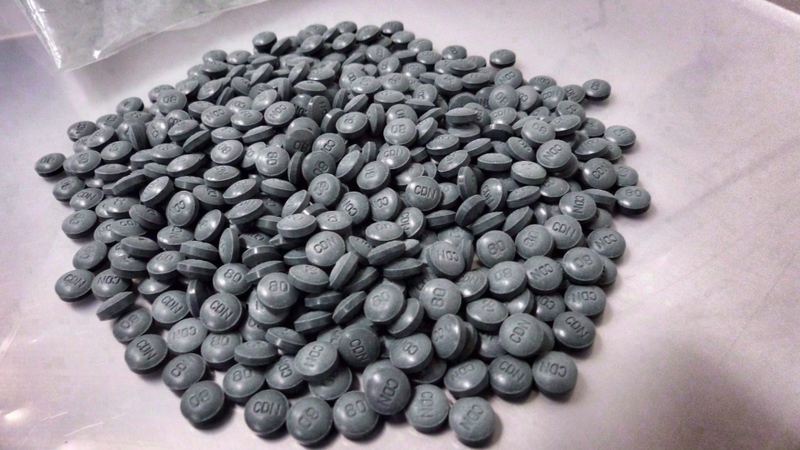 More than 10,000 Canadians have died from opioid-related overdoses in two-and-a-half years, according to new data released by the Public Health Agency of Canada. The new statistics, published on Wednesday, showed there were more than 10,300 deaths as a result of an apparent opioid-related overdose from January 2016 to September 2018. During the first nine months of 2018 alone, PHAC said 3,286 Canadians died from apparent opioid-related overdoses. Of those deaths, the data shows that 93 per cent of them were accidental. 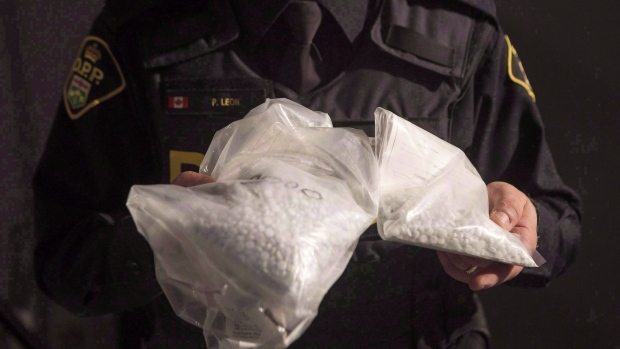 The deadly drug fentanyl was cited as a main contributor to the crisis, with fentanyl or fentanyl-related substances blamed for 73 per cent of the deaths from January to September 2018. “The data show that fentanyl and other fentanyl-related substances continue to be a major driver of this crisis,” PHAC said in a statement. The public health agency said the crisis is impacting the entire country, with British Columbia, Ontario, and Alberta seeing the highest rates of deaths. Between January and June 2018, PHAC said most accidental deaths occurred among males (76 per cent). What’s more, the vast majority of apparent opioid-related deaths were among young and middle-aged adults, the data showed. Federal Health Minister Ginette Petitpas Taylor said the new numbers are a reminder of the “significant impact” the opioid crisis is having on Canadians. “Each death is a tragedy that takes its toll on families, friends and communities,” she said in a press release on Wednesday. In response to the ongoing crisis, Taylor said the federal government has proposed additional funding of $30.5 million over five years as outlined in its 2019 budget. Additionally, she said the government would provide another $1 million in ongoing funding for “targeted” measures to address “persistent gaps” in harm reduction and treatment.